I know I say this A LOT ( like with Salzburg, Lake Como and Bergen to name a few…) but, Bruges is probably one of the most charming cities we have visited. Only an hour and half train ride from Brussels, Bruges is a beautiful city surrounded by enchanting canals, medieval architecture and cobble stone streets. We had 1 day/night there and pretty much walked the entire city - it’s quite small, so it’s actually the perfect city for a quick stop over. Besides some of the main attractions to see in Bruges, like the Belfort Tower, City Hall and museums, here are few other things to do that I can highly recommend for your limited time! When you’re tight on time, the best thing to do is have a centrally located hotel/airbnb, and I cannot express enough how PERFECT this airbnb was for our trip! 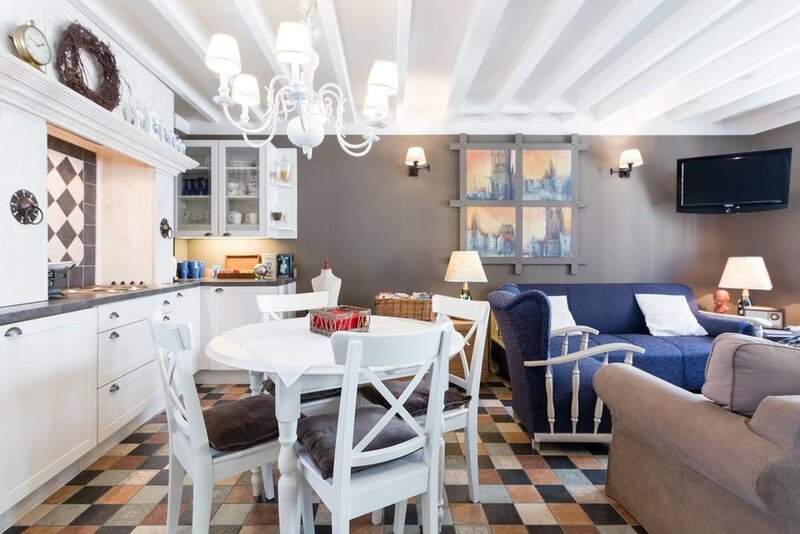 It’s located in the center of the city on a quiet street and is sweetly decorated with a cottage like feel. Super clean, cozy and the host is just as accommodating. Even though Bruges is a very small city, having this airbnb so central made our short time in Bruges much more enjoyable as we could quickly pop into our place if needed. Nestled in the city by the Church of Our Lady and surrounded by cobblestone homes and canals is the famous Bonifaciusbrug from the 20th century.